Wow! How time flies! Another year has passed and we’re waving goodbye to 2018 and saying hello to 2019, the New Year! As I’ve said before, I don’t believe in setting New Year’s Resolutions because we should be setting ourselves new goals every day to try and improve ourselves, not just at the New Year. So instead of sharing my New Year’s Resolution with all of you, I’d like to take a moment and reflect on 2018 and all the brilliant things in it! 2018 was my last year at primary school, and leaving the school, I also said goodbye to my friends! The last day was quite emotional, and I must admit, I was feeling pretty sad myself. On the last day, all the Year 6’s put on a big performance, as kind of a celebration of our time there. Being in Year 6 was – put simply – SUPER FUN, and 2018 may well have been my best year of primary school, and one I will never forget! But with the departing old things came the arrival of new, amazing things! Leaving primary school meant that it was time for me to join secondary school – probably the best gift bestowed on me from God! I was blessed to have the chance to attend King Edward’s School! I was over the moon when I found out the news, and so was the rest of the family. Wednesday 5th September 2018 was my very first day at KES, and ever since then, for the past 4 months, it has been an amazing experience! I hope it will continue to be as enjoyable for the rest of my life at KES! So yes, I would say that 2018 has been a very memorable year indeed, and I thank God for all the blessings he showered me with. I pray that in the New Year, God doesn’t just bless me, but every one of us, and I pray that he lets those less fortunate than us have a prosperous 2019. And remember, always try to be a better person than you were yesterday, and set yourself new goals every day, however little they may be! 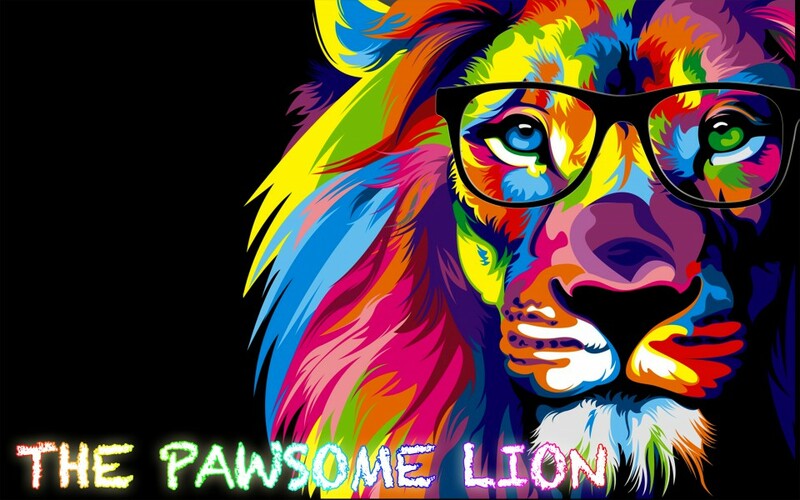 Posted on December 31, 2018 by The Pawsome Lion	• This entry was posted in December 2018, January 2019 and tagged 2018, 2019, goals, happy new year, kes, king edwards school, new year, new year resolution, primary school, secondary school, year 6. Bookmark the permalink.